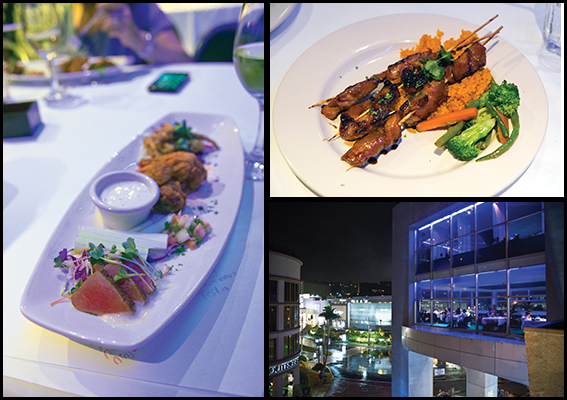 Guam’s dining options are ever-changing with innovative culinary experts turned entrepreneurs regularly entering and re-entering the scene with their latest concepts. But the one aspect about dining on Guam that never changes is the preference for casual dining — no dress code, no items on the menu that cannot be pronounced and no extra forks to complicate a good thing. Having visited these establishments recently, Guam Business invites you to sample our list of casual evening dining restaurants. This selection includes 40-year-old favorites as well as some popular picks in their first years, or even months, of business. 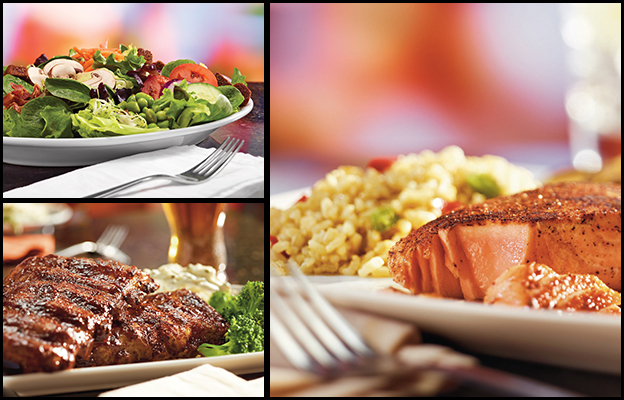 We hope your experience is as satiating as ours. Summer promotion: Saturday night bands from 6 p.m. to 9 p.m.
10:30 a.m. – 11 p.m.